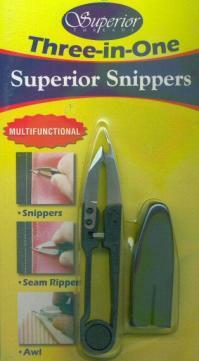 This is a 3-in-1 tool that takes the place of snippers, seam ripper and awl. 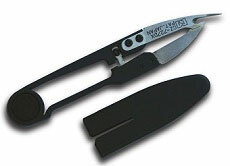 As a snipper, the ergonomic handle design helps prevent fatigue and the sharp blades are able to clip threads flush with the fabric. 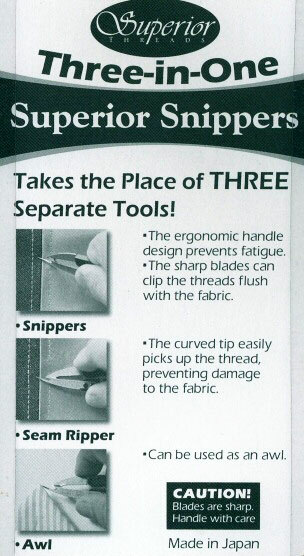 As a seam ripper, the curved tip easily picks up thread. The extended point makes a great awl.